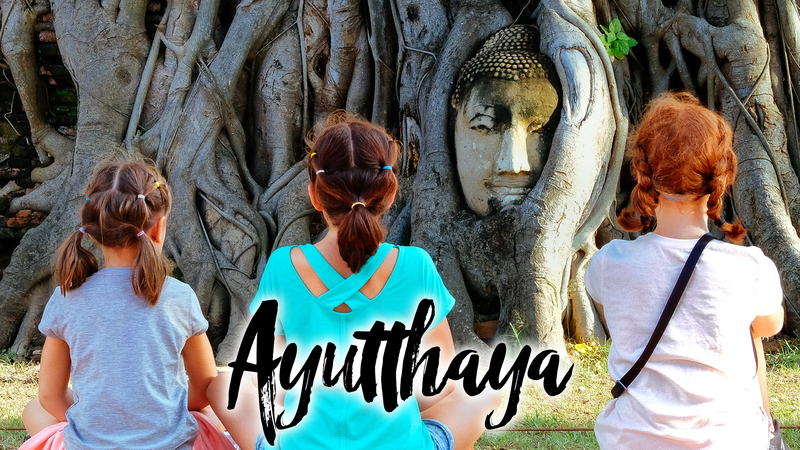 In this episode of our family travel vlog, we finally leave Hanoi and get to Chiang Mai, Thailand to start exploring with the kids. We will show you our AirBnBs, yeah that’s right, there were two. We will also show off some of the sites that we saw inside Old City as a family. This video doesn’t have as much cinematic stuff going on compared to previous videos but with 4 weeks in Chiang Mai, we have a bunch of stuff to cover. First off is my new haircut. After a botched haircut in Chiang Mai, I figured I could do no worse and I’d save money…Well, I saved money and we will leave it at that. We had two AirBnB’s in Chiang Mai. We were originally only planning on staying in Chiang Mai for a week, but we felt we needed to slow down the pace and we decided to stay an additional two weeks. Our first place was a better value, and, it didn’t come with all the extra companions that we had in the second home. All apart of the fun though, right? We did go and explore the walled part of the city, but honestly, we’re done with temples and wats now. We really enjoyed them for quite a few months, but at this point, we’re done. Enjoy the shots we captured as I don’t think we will be seeking out too many more wats in the near future. Lantern Festival is next so be sure and subscribe and check out our next video.